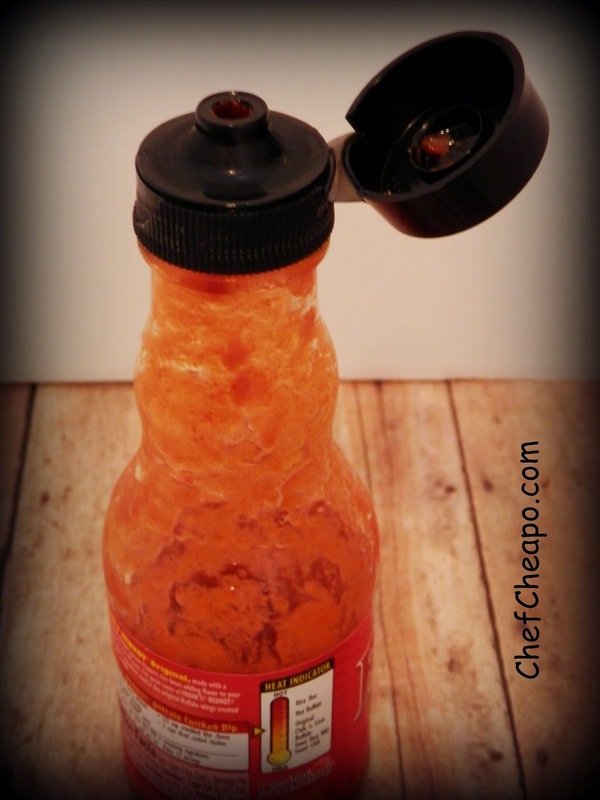 Save the tops from all of your condiment bottles and discover the myriad ways you can re-purpose them. 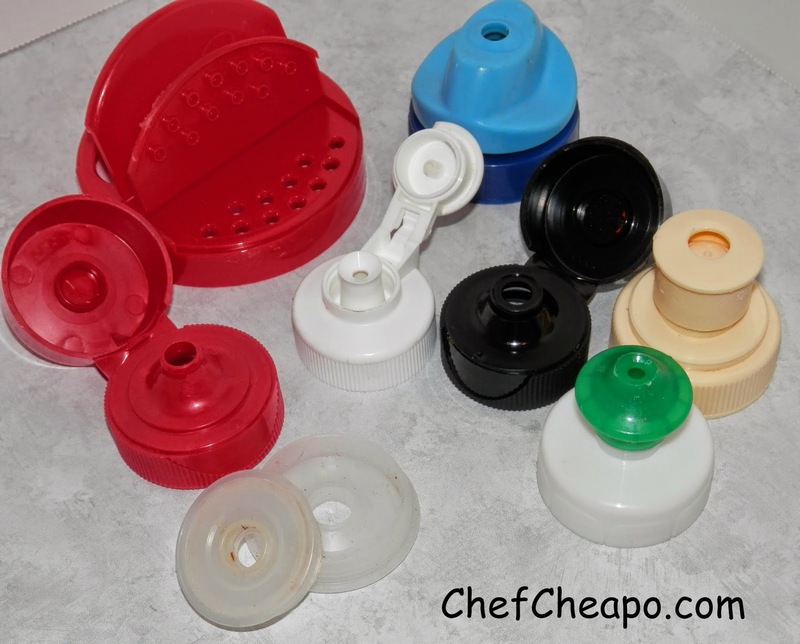 I keep a container of varying sized lids and squeeze bottle tops in a cabinet. Many of the tops are simple screw tops, but a few of them (like those on shaker salad dressing bottles) will need to be pried off. This kind typically can be just as easily popped back into the opening of the new bottle. So where can you re-purpose these tops? 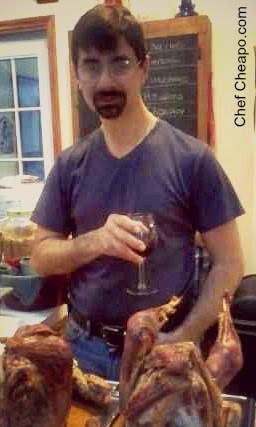 Barbecue sauce bottles typically have a wide, round opening that allow the sauce to pour out rather quickly. I suppose this is less of a problem in a household of adults, but around here over-pouring condiments are a regular issue. I replace our BBQ sauce lids with tops from squeezable bottles which allow the kids better portion control. 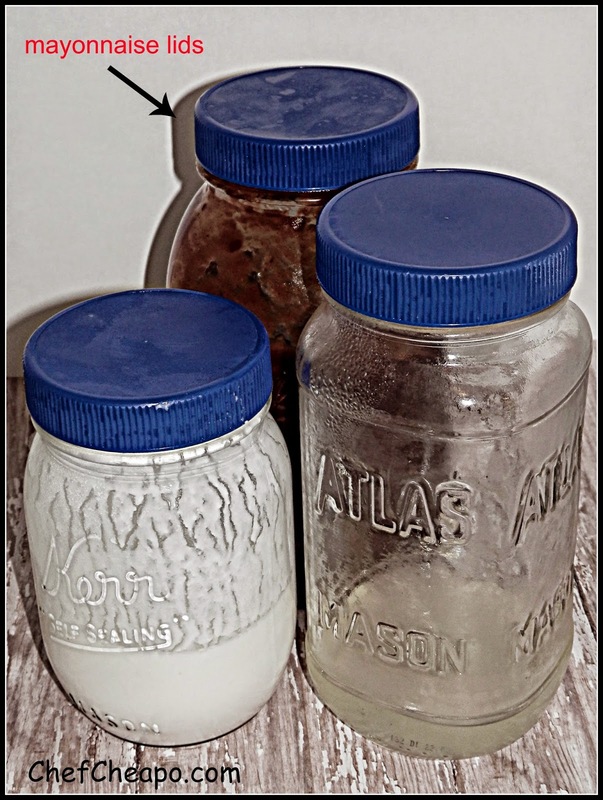 The plastic screw tops from mayonnaise jars fit nicely on small mason jars. Obviously, these tops won't work for canning, but they are great for storing and you never have to contend with an old rusty lid again. How can you re-purpose a bottle top?